Do you want to reduce your energy costs? Please consider Barnes Exterminating Company for your home insulation. Heating and cooling accounts for more than half of the average American home’s bill. The older your home, the more of an impact Barnes’ insulation services will have on your home. Adding new insulation pays for itself in just a few years. 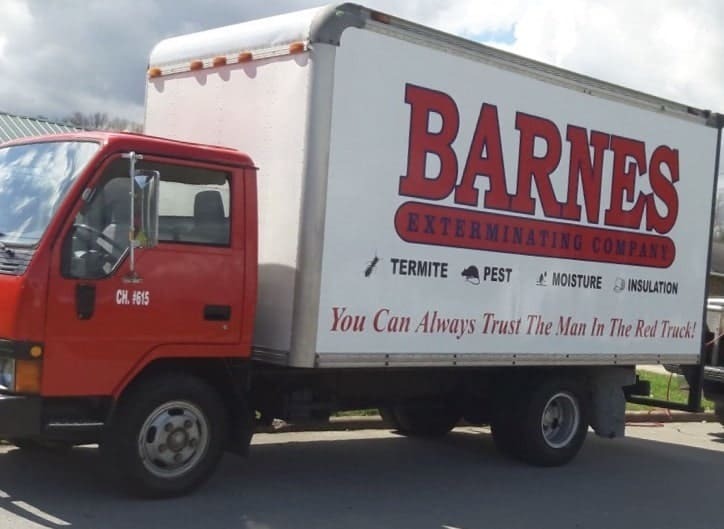 CONTACT US today, and learn more about why Barnes Exterminating Company is the right choice for all of your insulation needs.